Come take a ride on a psychological, emotional, thrilling journey into my world where you can taste, see, hear, touch, and feel, standing in place, standing in time, delving further and further into my head, delving further and further into my heart, all while simultaneously allowing me access to the essence of you, all while simultaneously allowing me access to the core of your being, leaving you craving, wanting, starving, and lusting for more. "And I love you too...."
"You love me? Since when?" "I've always loved you Beautiee," he said as he tried to put his hand on my shoulder. Tracy Wilson lives in Fairfield County, CT. She earned her Bachelor's Degree in Business Administration while working for the Department of Social Services. 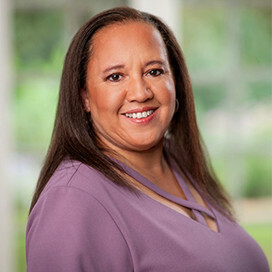 Tracy wrote and published her first novel in December 2006 after attending the Dynamic Changes Institute in New York City where she concentrated on Patrick Porter's 'Blue Print for Personal Success' program. Read More.